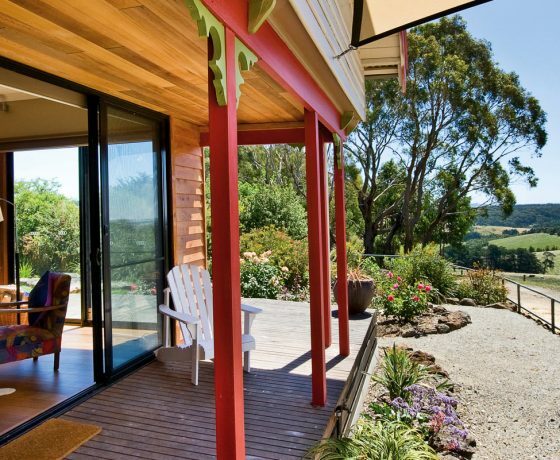 If you are looking for a unique holiday in Lorne and surrounding areas, why not consider Farm Stays. 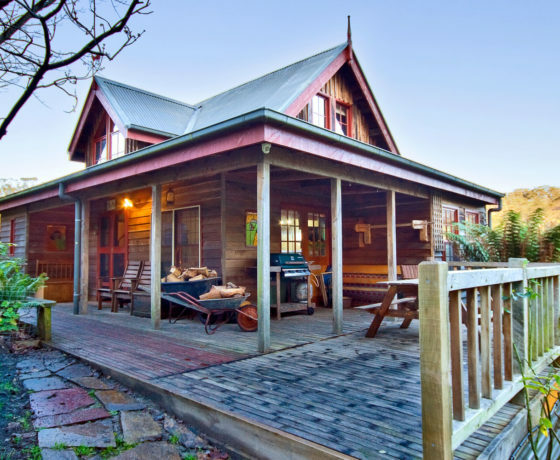 Experience the best of country hospitality and the chance for the whole family to participate in a ‘hands-on’ farm experience, all while enjoying the stunning vista of the Great Ocean Road. 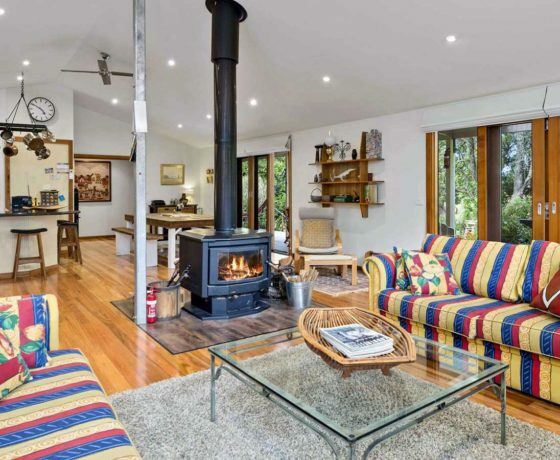 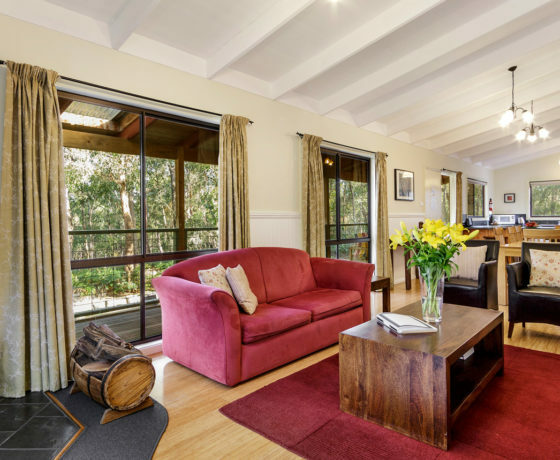 A perfect opportunity to sample Lorne country living in superior, family-friendly and self-catering accommodation.